The Department of Computer Science at the University of Waikato has a strong international reputation for both its teaching and research. We are proud to be recognised as among the best in the world in the area of Computer Science and Information Systems - with a top 250 world ranking by Quacquarelli Symonds (QS). Employers recognise University of Waikato Mathematics graduates for their analytical and problem solving skills as well as their high level of numeracy, which are critical skills for a broad range of jobs. 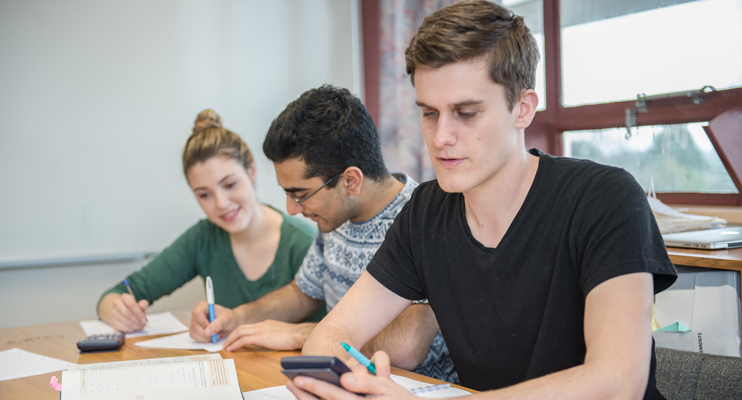 Studying Statistics at the University of Waikato will help you to become a critical decision maker in industry. You'll know how to collect and analyse data to lead organisations to informed decisions rather than just hunches or guesses. The study of Design comprises a well-balanced combination of analytical, technological and creative abilities. 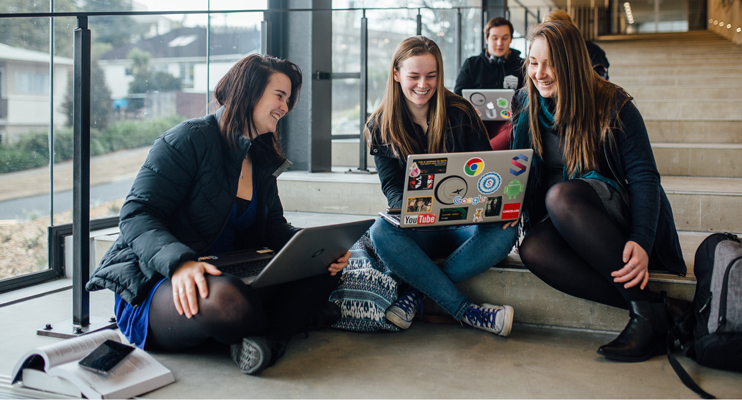 University of Waikato Bachelor of Design (BDes) graduates are trained to use a variety of skills to operate in a wide range of social contexts using a diverse array of media. 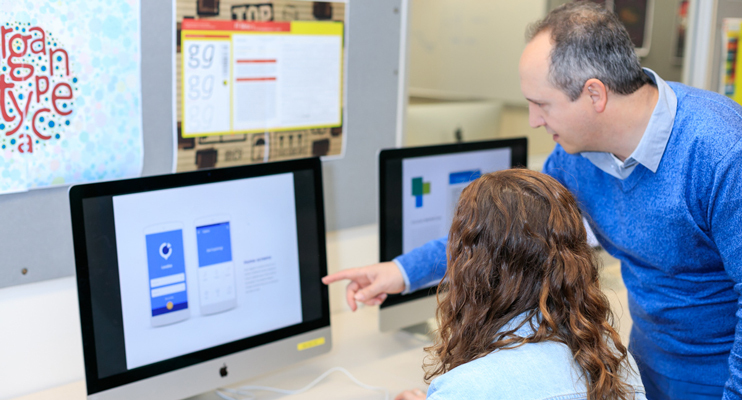 You can choose from three majors: Communication Design , Interface Design, and Media Design.